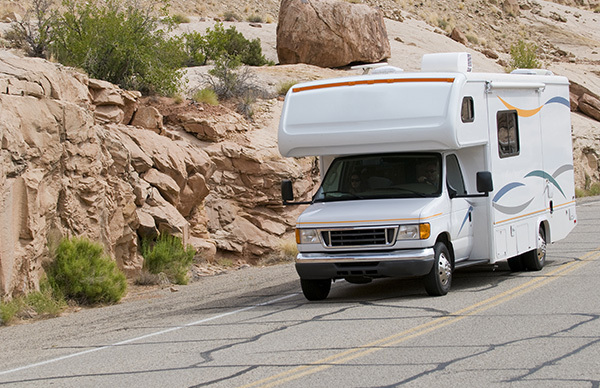 The design of Class C RV Insurance policies aims to cover mini motorhomes. These are slightly different from Class A and Class B RVs because they’re known as ‘mini RVs’. Construction of these vehicles uses the chassis of a truck or from a cut-away van with a place for sleeping above the cab. These are truck and camper hybrids, meaning that you need a motor home policy just for these. Without the right cover, you can expect to pay out of your own pocket. 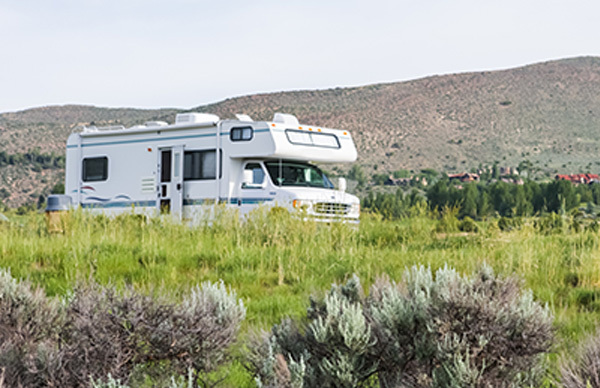 Many RV owners assume their existing policy will also cover a Class C RV. This isn’t the case. Their policy often doesn’t cover this type of vehicle, or it doesn’t provide enough coverage to cover the cost of repairs. You need specialized RV coverage to get adequate protection against all the threats on the road and off it. We at D’Agostino Agency Insurance are the specialists in RV insurance. We can help you get the coverage you need at an affordable price. D’Agostino Agency Insurance will enable you to get an insurance quote that suits your specific circumstances. We specialize in dealing with our clients on a personalized basis. Below you’ll find a list of the most popular options for coverage just for Class C RVs. The cost of fully replacing your RV should someone steal it or an accident totals it on the road. Coverage for your personal belongings. Now you can leave expensive electronics, clothing, and travel documents in the RV. If you need a temporary home when your RV is off the road, emergency expense coverage will provide you with appropriate living quarters. Liability protection when you park your RV on a campsite. Remember, you’re responsible for the area immediately around your RV. Protection for any permanent attachments on your Class C RV - these may include awnings and satellite dishes. Pet injury coverage will cover the veterinary bills if one of your pets sustains injury in or around your RV. You can pick the aspects of coverage you take. If you don’t need pet injury coverage, for example, you don’t have to take it. D’Agostino Agency Insurance specializes in individualized insurance policies. Don’t allow yourself to fall into the trap of thinking the smaller size of a Class C RV means you don’t need specialized coverage. You can and do need this coverage. A mini motor home is an expensive investment and not having protection could well cost thousands of dollars. By using D’Agostino Agency Insurance , you can protect your investment and travel with peace of mind. We help our clients by liaising with the largest insurance providers in the country. We do the comparison shopping for you, so you know you’re always getting the best deal. Contact us today and allow us to get you a customized Class C RV insurance quote entirely free of charge.